We have been working diligently the past six months to refresh and revive the look of our association. New leadership, New logo, New website, New outlook! 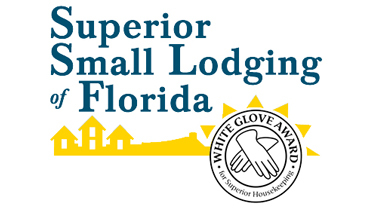 The mission of SSLoF is to recognize, promote, and support small independent Florida hotels that deliver a superior guest experience. 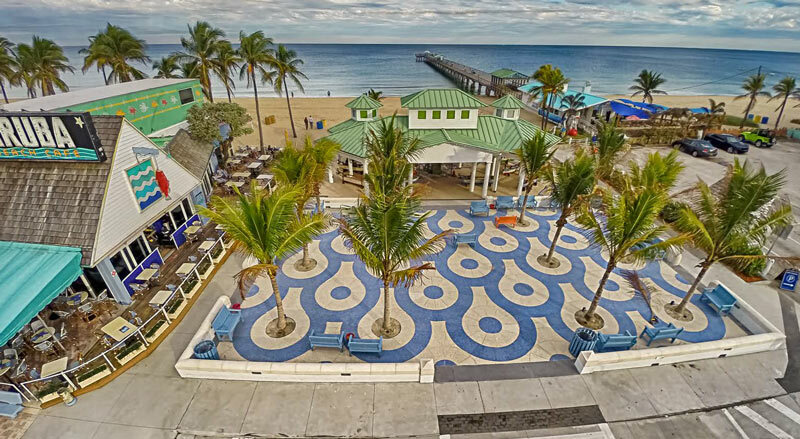 Our vision is to be recognized as the certifying agency setting the standard for Superior Small Independent Lodging Properties, providing big experiences one guest at time. It is the Annual Consultation/White Glove Inspection that each of our properties must pass that makes us stand above the sea of mediocre and mundane lodgings. Your guests have the additional comfort of knowing that you care about their comfort and safety enough to undergo an independent review each year. The 2018 visits from Hospitality Excellence, our contracted consultant, will begin in February and be completed in July. Now is a good time to review the SSLoF guidelines and review them with your maintenance and housekeeping staff. Please be let us know if any extenuating circumstances arise that we should be aware of. Have you visited the new website yet? The new site is clean, fresh and has already received compliments! As we get the info verification back from each of our members, the folks at DigiPro will be ready to get you set up to be visible to the traveling public. From the number of requests for information I receive, there is a clamoring demand and you should be able to see a great uptick in traffic to your site that should result in additional bookings. A recent presentation from Skift, a global travel industry intelligence agency, re: News, info, data and analysis on airlines, hotels, tourism, cruises, startups, tech and more, discussed the new travel generation, social media and websites. It challenged the inclination to focus on social media and disregard websites to a certain extent, showing, through surveys that while people might find you on social media, they want it to point back to your website for more detailed information. AND your website must be mobile device friendly. There is no question that our resurgence in social media postings, primarily Facebook, has led new traffic to our Website. Our Facebook likes should be in the thousands – they have just crested at 600… have you “liked us” on Facebook yet? All of which is to say, the experts agree, we made the right decision to revise and refresh our website! On a Final note, have you ordered your new sign? Current members will also receive a window cling with the current year noted.